Let it be known that I am not the biggest Spawn fan, I am not the biggest fan of McFarlane's Spider-Man run (I was diapers when it happened), I am also not the biggest fan of his toys BUT when McFarlane shows up, he does not mess around. He is a guy who consistently punches above his weight, and forces you to pay attention to him. Where ever he goes he is genuine, earnest and a charistmatic salesman of his work. So while I am not the biggest fan of his work, I am a massive fan of Todd McFarlane the man. At NYCC 2018 McFarlane went full on McFarlane and I think he stole the show from the bigger, publishers who should in theory have crushed him. Todd McFarlane is one of those creators who knows how to deliver. The guy knows how to engage the crowd and you immediatly see why he has been so successful. He descibes himself as a creator with a warrior's heart, who strikes at opportunities with a mosquito like doggedness, and he has used that attitude to build up an impressive array of accomplishments. He is not done however, and at NYCC the creator of Venom dropped some dastardly news on the crowd. His panel at New York Comic Focused on his own creator owned success story, the creation of Venom, his feelings on the film and.......the upcoming TRILOGY of Spawn films. Spawn himself will not talk much in the film, talking will be done by Simmons however. Spawn will be like a spectre in the film is to have a dark and distinctly horror vibe McFarlane says the movie is sort of "Do you believe" Spawn exists. Spoke about how Venom was. Did not have much to do with the film, nor have an opinion on whether it would be successful or not. However was happy to see that at home Venom was designed was bigger than Spider-Man 3. Said he felt the Venom portrayal in Spider-Man 3 suffered due in part to his small size. The Todd McFarlane panel began with him discussing his own thoughts on being a creator and being successful at it. He gave the would-be creators in the crowd some sound advice. I don't want to leave this part of it out because he hammers some points home in a earnest way that I find refreshing. "I don't want the success because of the money, I want the success so I can do my next idea." "Image Comics have the best deals in the house and they are HUNGRY for new properties. I'm telling you. Somebody here has the talent, and come up here and take my place." "If you want to be smart, hang out with dumb people." (I think he meant if you want to feel smart). 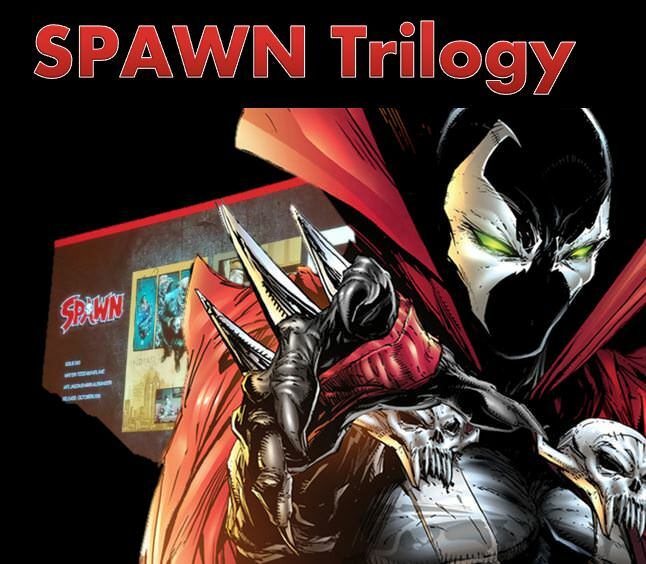 The first new Spawn will be the first of a trilogy and is set for a 2019 theatrical release. The Spawn film is being set up as a sort of "Do you believe" if Spawn exists. 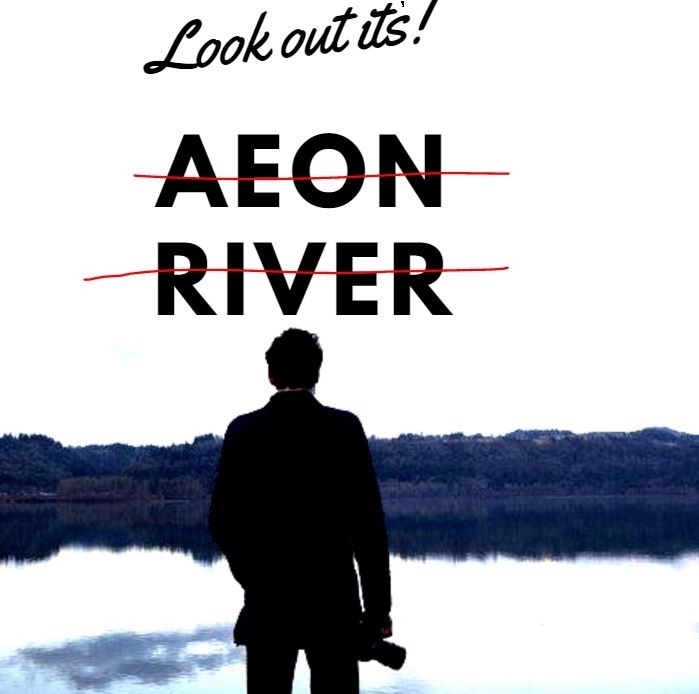 He is going after a darker themed film from a horror angle. He mentioned Logan and Deadpool as other R superhero films and said he definetly intended them to be darker and more adult than either of those vehicles. He goes on to mention that his films will not be for kids. "My defintion of dark and scary is different from other people, I don't see a lot of kids in the crowd today, I am making this movie for YOU! I like all these superhero movies and we've had these tastes before so I just want to give something different. I hope there's a hunger for what I want to give that is definitely dark." He goes on to talk about how Spawn will not himself say very much. He will be like a dark spectral horror creature striking out from the darkness. Al Simmons the alter ego of Spawn will talk when he is in that form, but as Spawn it will be different. He is hoping to push the envelope of the dark angle with Warner Bros saying: "Let me go on record and I want to nudge Warner Bros a little bit. I don't think they'll deliver a scary Joker movie because if you bring your children to my Joker movie, they will leave crying. I want to give adult insanity on the screen." Jamie Foxx was McFarlane's dream Spawn. He talks about convincing Jamie Foxx to take on the role. "A year ago, Jamie Foxx came into my office and pitched me his ideas and I pitched him mine." He spoke a bit about how he created Venom calling Venom a happy accident of circumstances. He said that went he took over Spider-Man he was in his black suit and that his dream was to do a Red and Blue Spider-Man so he needed to find an elegant way to get him back to his original costume. He mentioned how this was part of the original ideas he had after taking over Spider-Man. "I'm doing the Hulk and was told don't go into the Spider-Man office, so of course that's where I went. My career was starting to go up and was asked to draw Spider-Man but I wanted to draw the red and blue costume but had to get rid of the black costume first." At the time he said he had no idea how major of a character Venom would himself become. It was a great panel and if you are a fan of his work or just a creator who wants some solid tips from a Pro I recommend looking for the full transcript. It was a very meaty panel where I didn't feel like a single breath was wasted.